On the 10th of April 2013, a debate was held on whether European Human Rights could incorporate the rights of religions and their practices. 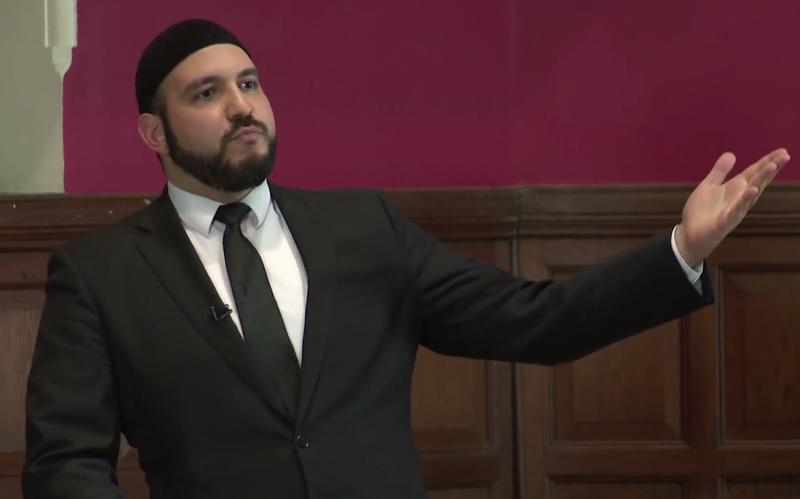 A Rabbi, Human Rights Lecturer, Atheist Humanist and a Muslim debated the issue on a panel. Here is a trailer of what happened. The full debate video will be coming soon.